Andr se genion hy poori, white color hy interior m, koi kam nh Gari m, fully running and good condition hy. Set your Alerts for Suzuki Mehran in Islamabad and we will email you relevant ads. 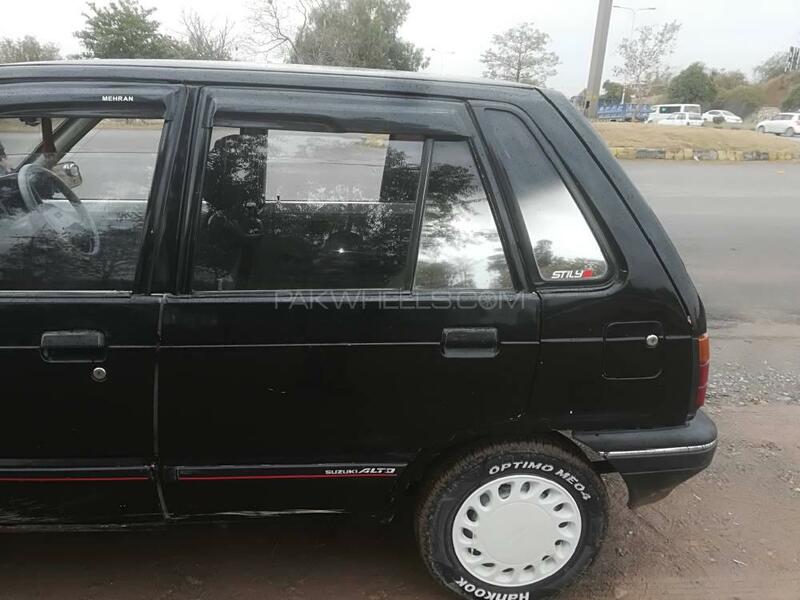 Hi, I am interested in your car "Suzuki Mehran VX 2000" advertised on PakWheels.com. Please let me know if it's still available. Thanks.